To build social capital and invest in new approaches to solving social challenges in Prince George's County. We connect and activate the next generation of Prince George's County visionaries. Our programs promote alignment across and within sectors to bring innovative solutions and real results for issues affecting Prince George’s County's most vulnerable populations. As 45 and Members of Congress continue the high stakes banter about the border wall, our neighbors in the Greater Washington region, especially in Prince George’s County, continue to be impacted by the government shutdown. Most of you have heard the news stories; may be experiencing this first hand; or you have seen the long depression-era lines of working families in search of food and other forms of assistance. On the Martin Luther King, Jr. holiday, it is only fitting that we look to his words to guide our steps. His life and his legacy represent the importance of pressing forward to change and challenge federal policies that impact the poor, working class, and especially people of color. His life and legacy is one of vision, advocacy, and action. In his honor, I invite you each to consider several ways that we can support people impacted by the federal shutdown. 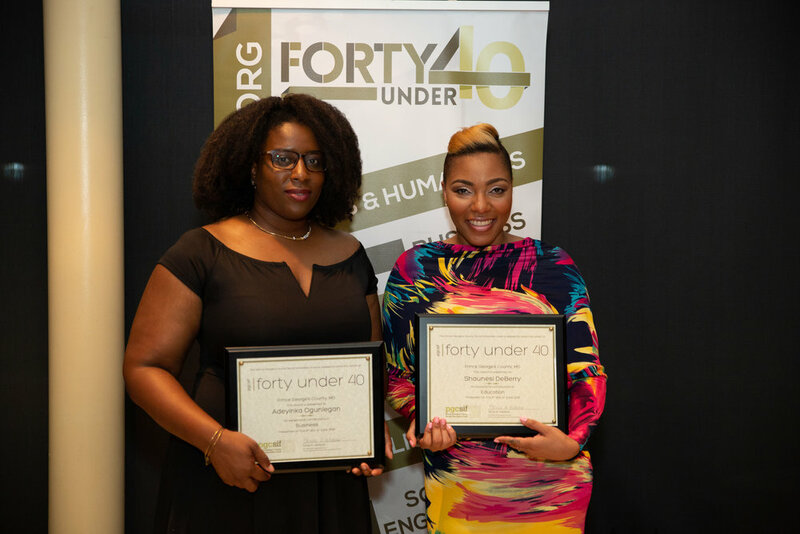 Forty Under 40 2019 Nominations Now Open! Eligible nominees must live in Prince George's County and they must be under the age of 40 as of December 31, 2018. If you know of a Prince George’s County resident who is making an impact in the county, you can now nominate them for this award. Can you dig it, PG? Forty Under 40 2018 The List! 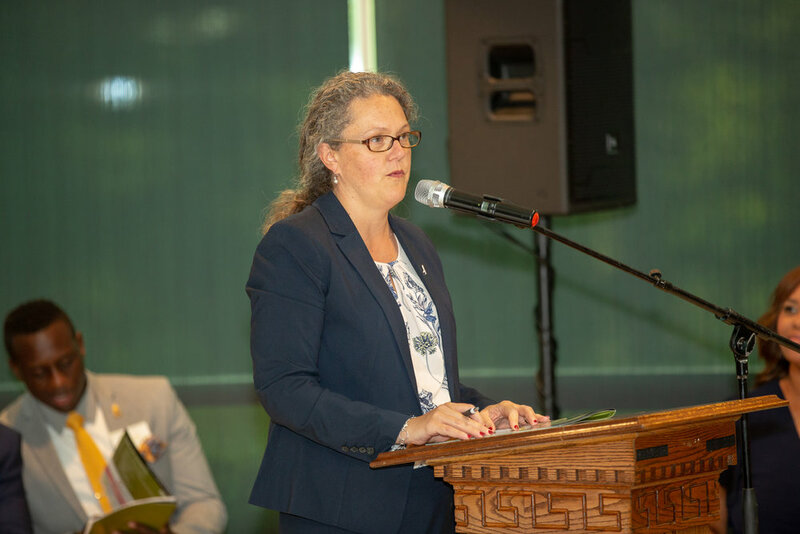 Seven years ago, the Prince George’s County Social Innovation Fund (PGCSIF) launchedForty UNDER 40 Prince George’s as a pilot effort to identify the best and brightest in Prince George’s County across a range of sectors and categories. We were confident that the County was ripe with exceptional talent and we simply wanted to offer a hometown recognition of excellence, youth, and leadership. Every year since, the numbers of nominations have increased and the competition has become even more intense. This year was no different. Forty Under 40 2018 Nominations Now Open! 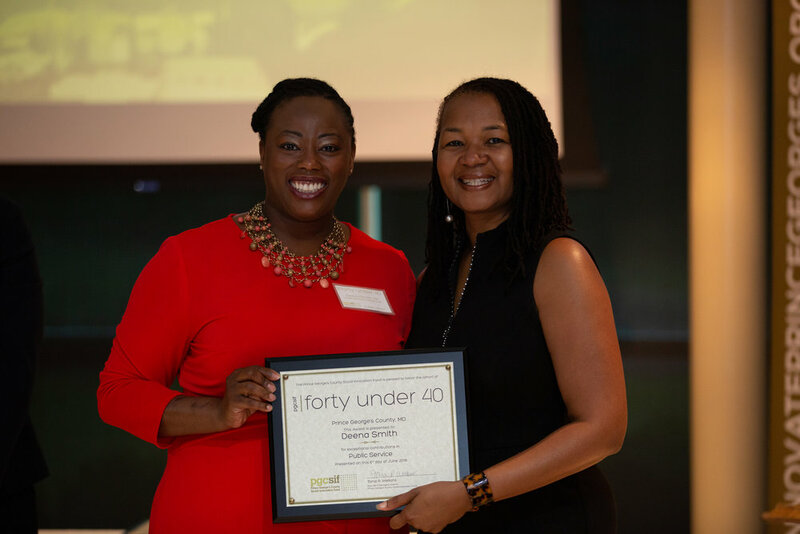 Applications for Prince George’s County Social Innovation Fund’s Forty Under 40 are now open! 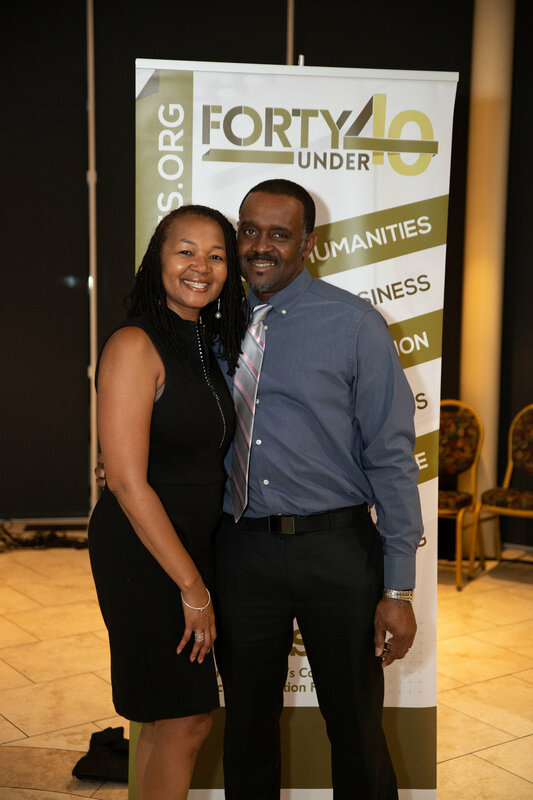 PGCSIF is pleased to announce that nominations for Forty Under 40 Prince George’s County are now open. If you know an up and coming Prince George’s County resident who is making an impact in the County, you can nominate them (or yourself) for this award. Proud and honest. Seat at the Table, PGCSIF’s new potluck style dinner forums, brings together educators, faith leaders, policy makers, community organizers, and entrepreneurs from across Prince George’s County to discuss the benefits and beauty of being a Prince George’s resident, as well as some of the barriers and challenges facing the County today. 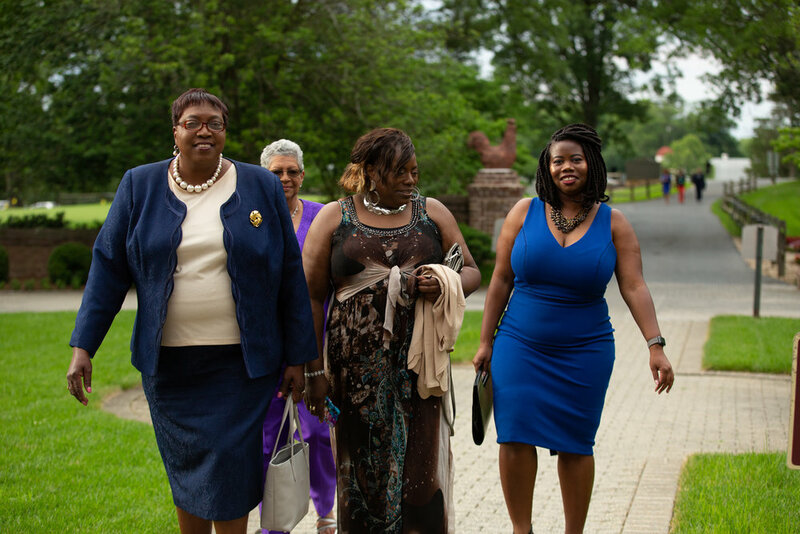 On Saturday, August 12th, 2017, fourteen educators, faith leaders, policy makers, policy makers, community organizers, and entrepreneurs from Prince George’s County convened at the historic Ridgeley Rosenwald School for one of three Seat at the Table Dinners. 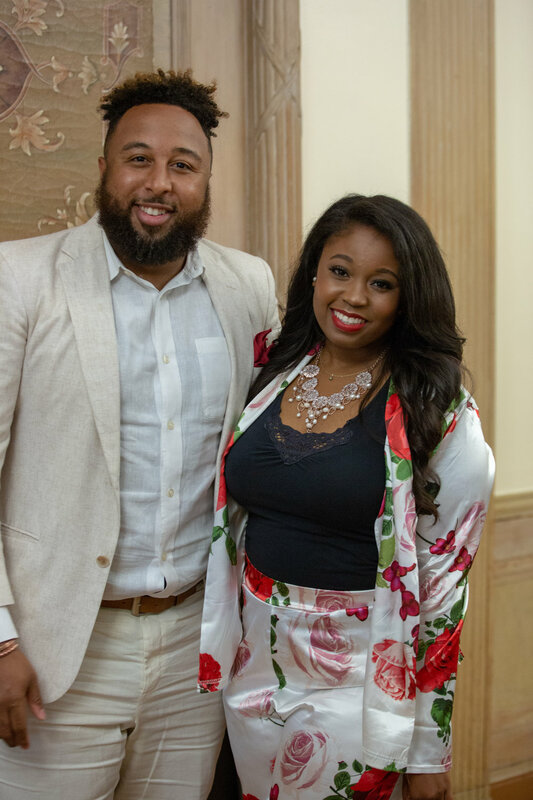 Hosted by Brittney Drakeford and Mike Powell, the evening’s discussion covered a myriad of topics, including food justice, economic development, civic engagement, and the infamousP.G. County versus Prince George’s County debate. Take a Seat at the Table Near You! From the onset, PGCSIF has worked as a catalyst for social impact. Our mission is to invest in new ways of solving old problems in Prince George’s County, Maryland. As an organization, we have recognized the pockets of opportunity in the County, as well as the disconnection between the multiple stakeholders who are attempting to address many of the same issues, largely in an unorganized or uncoordinated way and bringing people together has been central to our work. We understand that when we as a community join together, we have the opportunity to share, listen, and learn from one another and we see no place better at facilitating rich dialogue than a Seat at the Table. I firmly believe that good things eventually happen when you commit to showing up. To that end, it was only logical that I join the Greater Washington Community Foundation in the launch of Voices of the Community (VoicesDMV) at the Prince George’s County Ballroom. I am convinced that if spaces are created for the most promising talent and the brightest ideas to emerge, the possibilities are endless. Sign up for our mailing list and be sure to check our website often as we will be releasing new functionality in the coming month in order to evolve into a platform to support our visionaries.